Deluxe features for smaller shooters. 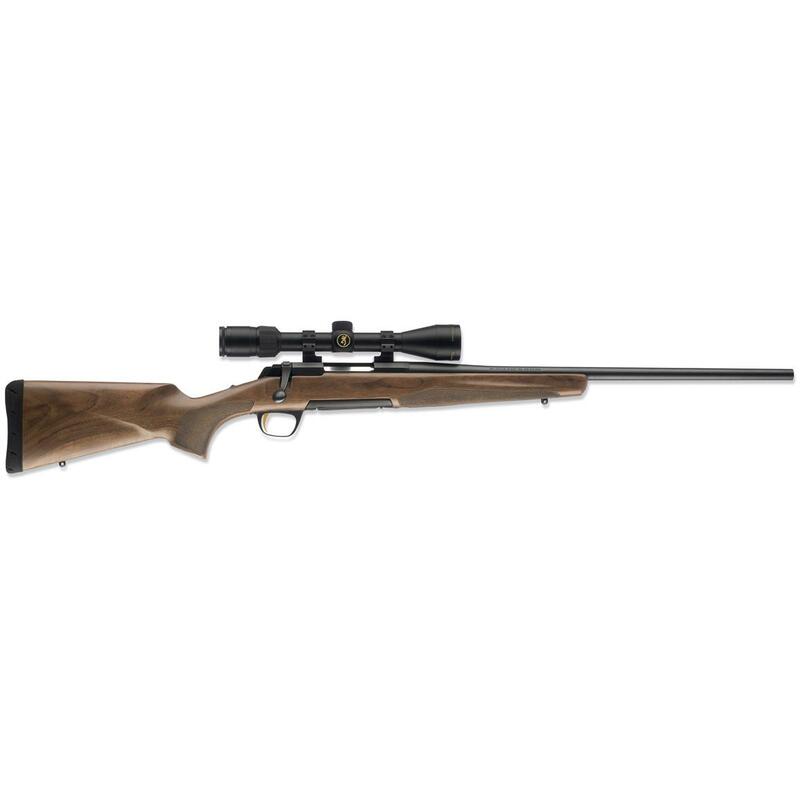 If you're looking for an accurate, compact, high-powered hunting rifle, look no further than the Browning X-Bolt Micro Midas. The bolt-action rifle landscape was changed forever with the introduction of the X-Bolt, and Browning never stopped innovating. Every detail, from the gold-plated Feather Trigger to the tack-driving free-float barrel to the detachable Rotary Magazine, combine to make it the ideal rifle for hunting deer and elk to varmints. The Micro Midas brings the full-featured Browning X-Bolt to kids, smaller-framed hunters or someone looking for a lighter-weight firearm to more easily carry into the mountains or backwoods. NOTE: Scope sold separately.